Candid Apple is a wedding business with a difference. I don't look after the brides, I look after you. When I say "it's all about you" and it absolutely is. My focus is on the development of you and your business. I offer a unique combination of wedding knowledge and commercial experience which allows me to put my bubbling enthusiasm and skills into two distinct areas - the development of wonderful businesses and talented individuals in the wedding industry. Copywriting is a little bit of a passion. Words tumble from my fingertips and I'm often tip-tapping on my keyboard at the strangest times when ideas strike. I produce copy for blogs, brochures, websites, magazines and anything that's wedding related and needs words. I write to any word-count and to any deadline. I can keep it simple or go full-on elaborate, whatever suits your brand and your business need. Public relations is also another string in my bow. From developing stories, writing & distributing press releases, media monitoring and journalist liaison through to press trip planning, development & production of knock-out press kits to full service PR and on-going campaigns, I've got it covered for you. Aside from copywriting, public relations and media work, there's lots of other services that I can provide. Whether you need someone to help you plan the development of your business, marketplace reviews or industry reports and insights, I can make sure that you and your business are at the top of your game. I'm a down-to-earth person who loves what she does. My frank and friendly approach is more than a little bit different and, like a great wedding, it's totally personal. 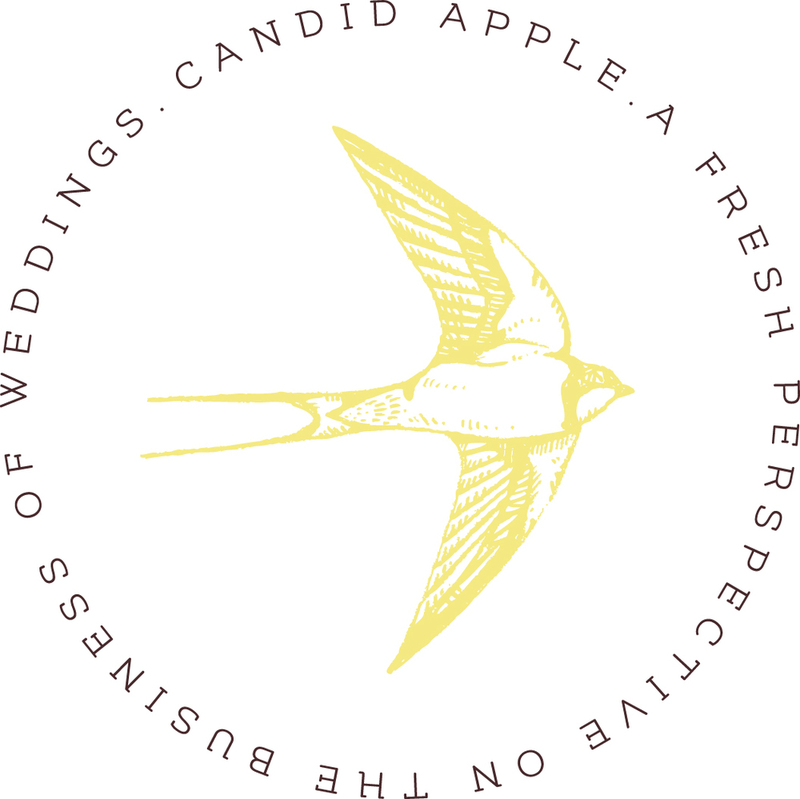 Candid Apple is really all you need to develop yourself and your wedding business. All content copyright Tamryn Lawrence & Candid Apple 2016. All rights reserved.